For many business owners, handing over some or all of their marketing functions can be a relief. Every business owner wants to save money. That's good business. 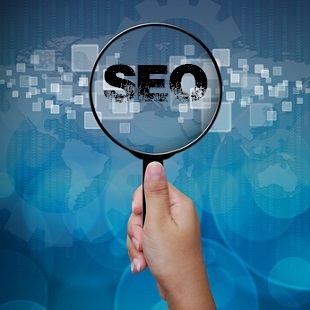 But choosing "cheap" SEO services to achieve you marketing objectives may not be. Because when it comes to SEO service providers, you often get just what you pay for - if that! 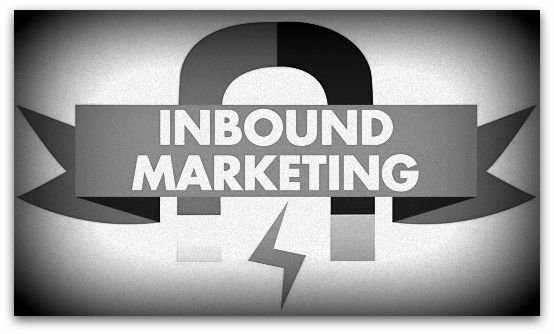 If you are going to attract more clients to your professional service business, you must market those services. But you can't market haphazardly and expect consistent results. 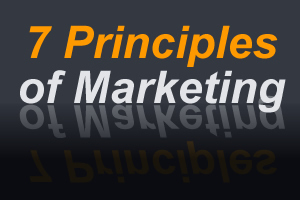 You must market according to proven principles. This article outlines those principles and gives you the keys to growing your business with less struggle and effort. Click here to dowload this document now!